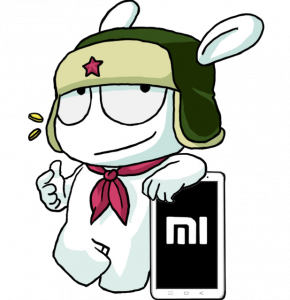 This post contains the official Xiaomi MIUI changelog. Please visit our forum for the full changelog, containing globeROM / ROM Builder changes and user discussion. In order to install this firmware, you should read our tutorial and follow the video instructions. Further information about globeROM and the ROM Builder service can be found here.